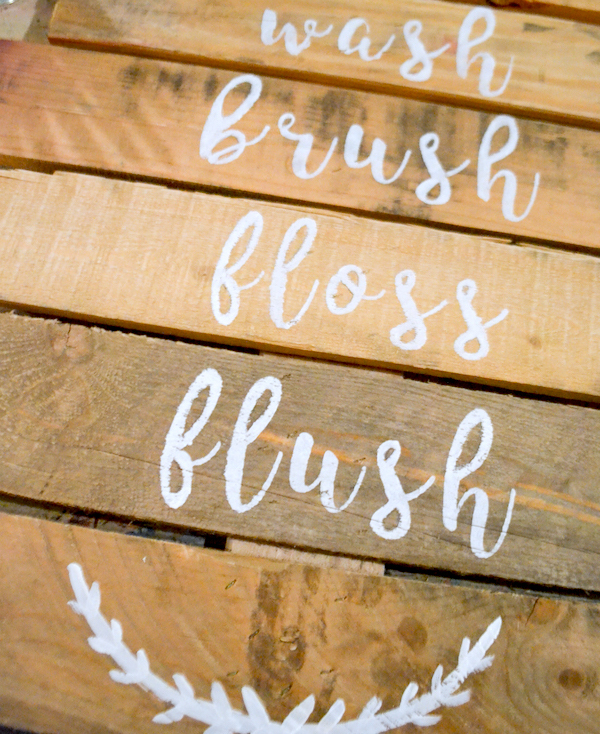 We’ll guide you through all the steps to create your own custom wood pallet art… and you can use our stencils to make any design, famous quote, shape, etc! We custom cut the pallet wood and stain it so that it’s all ready, and all supplies and artist instruction is included in the cost of the class. 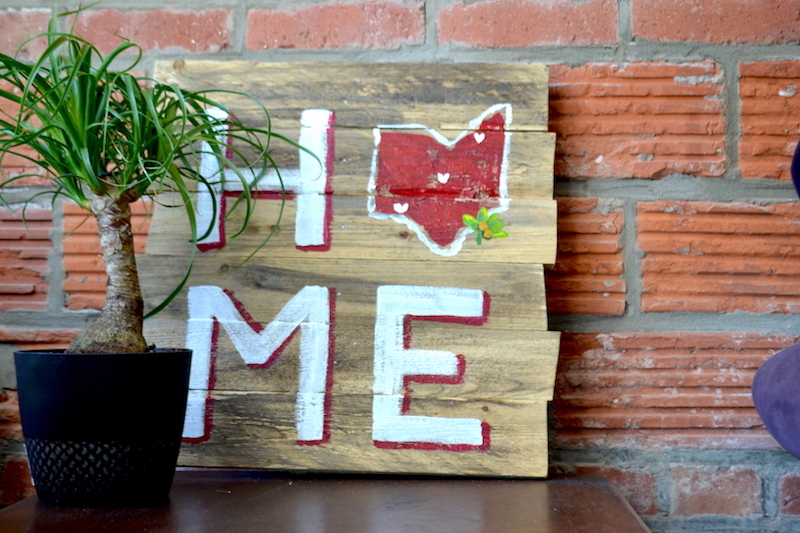 Available for private parties, corporate groups, fundraisers, and Columbus bar venues. Open Classes: Reservation required. 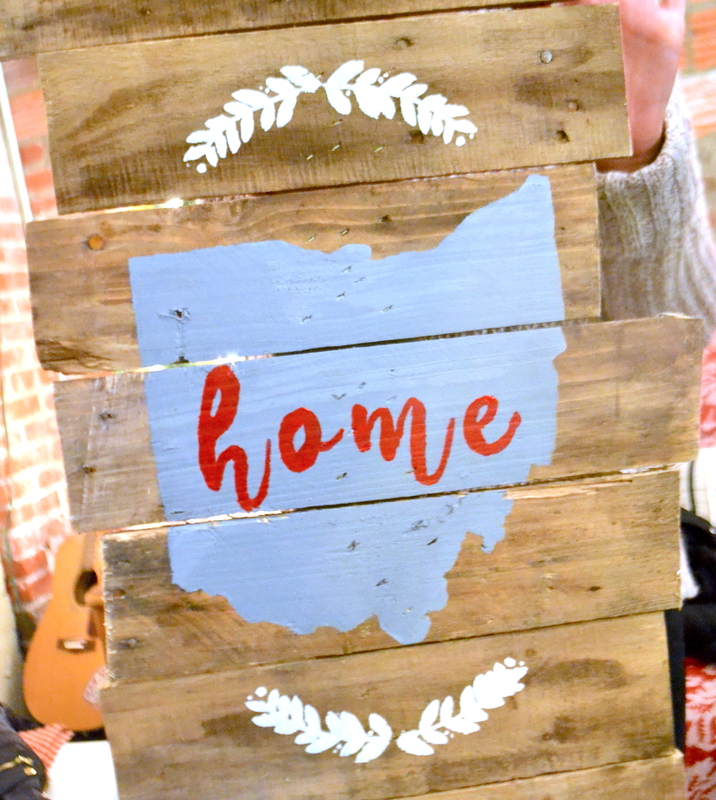 Find the next Wood Pallet Art Party here in Columbus on our Events Page. 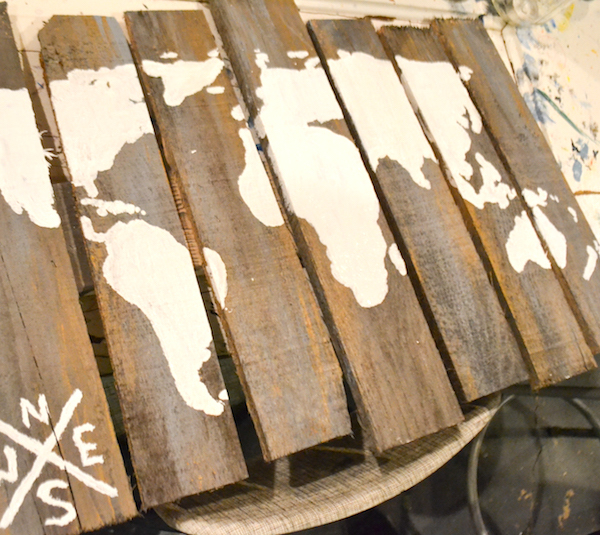 Each guest will choose their shapes and designs and create their own pallet art with the creative guidance of one of our amazing artists! Minimum 10 people to reserve a private group. 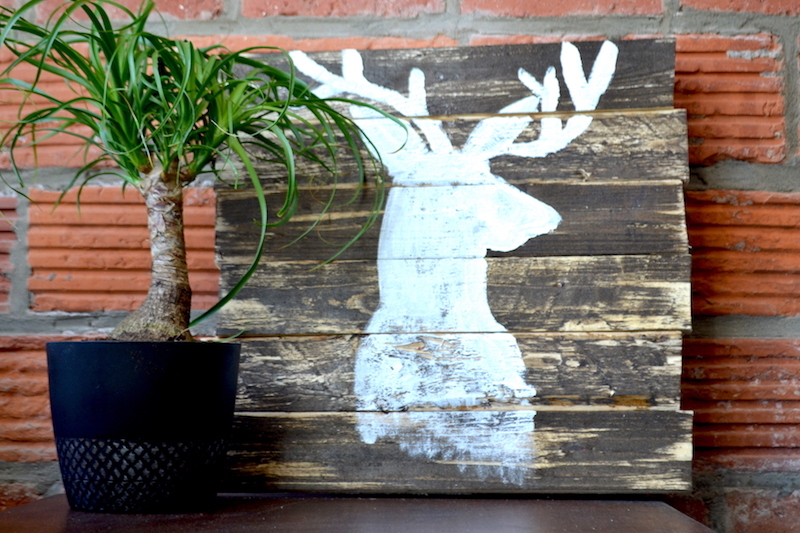 Studio 614 Wood Pallet Art Pinterest Parties let you take home the cutest home accent decor you could imagine. 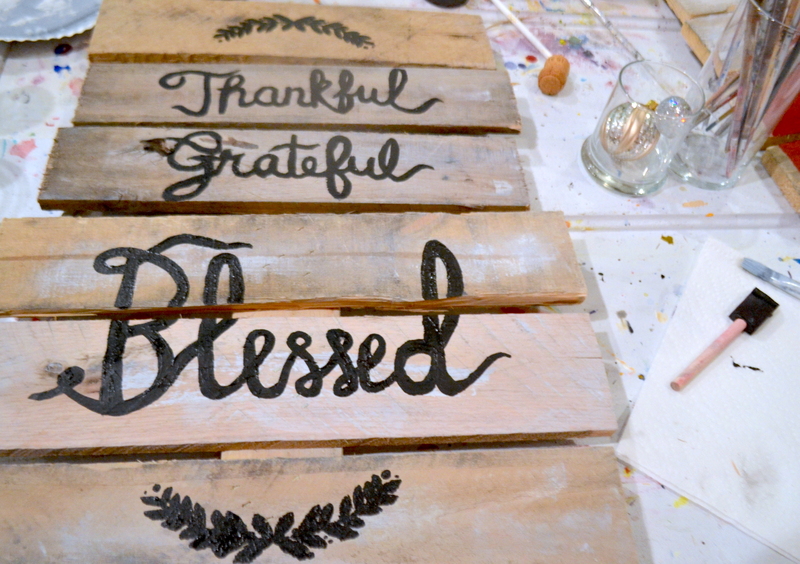 Guests will be taught the techniques of using a stencil to create these intricate designs on the wood pallets, and our artists will be present to help guide each guest through their own custom piece! Upon arrival, guests will sit down at work stations already laid out with all of the supplies necessary. All you need to bring is your friends and your wine or snacks. 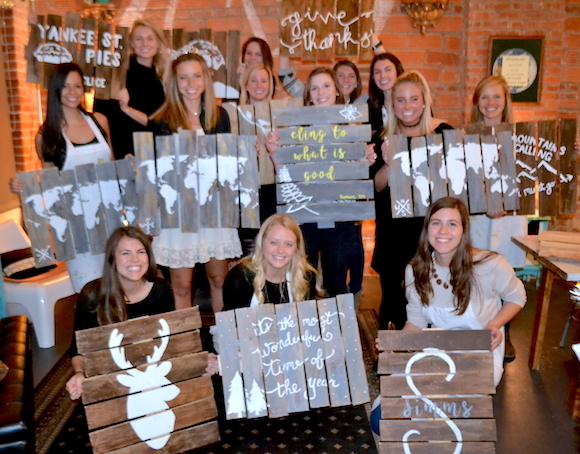 If the party is at a Columbus restaurant or bar, servers will attend the class for the entire duration serving you up whatever snacks or drinks you’d like!